gamifies addiction management by giving rewards to people for completing streaks of abstinence. 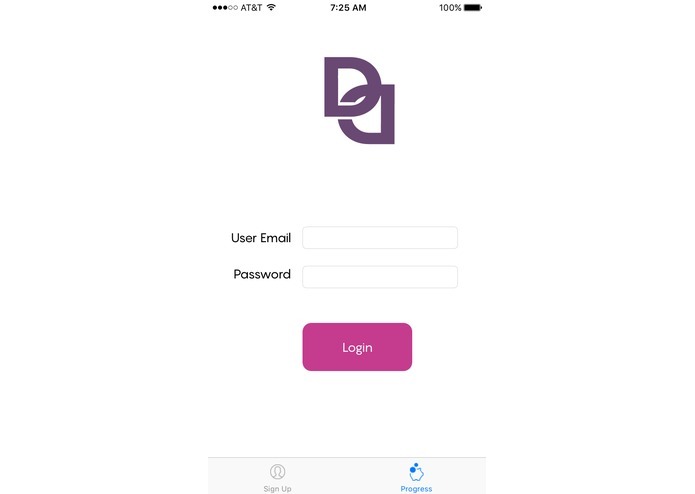 We built an iOS application and a web application. 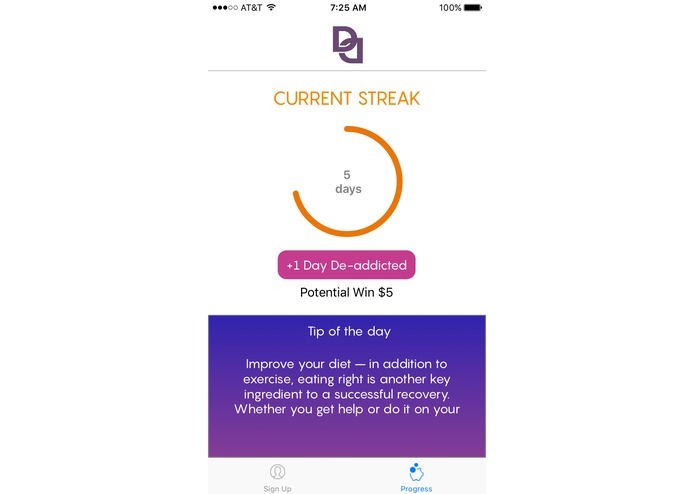 The iOS application is for customers to build streaks, gain rewards and see 'Tip of the day'. 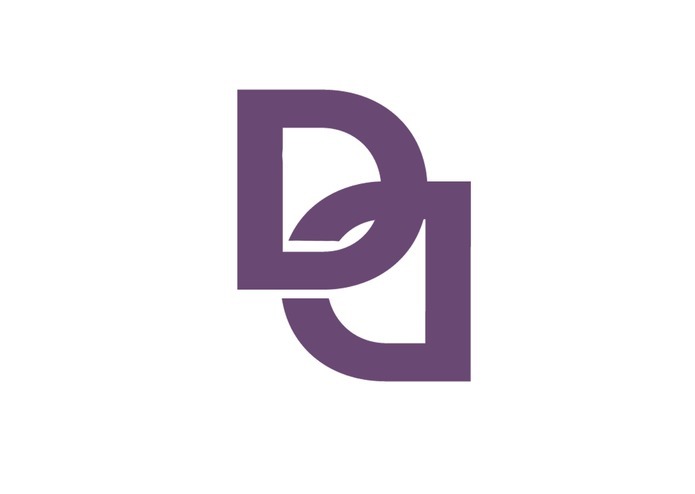 The Web application has an admin portal that is used to examine health data and analytics of all the people using this app. We used CapitalOne's Nessie API to get transaction details and give rewards. 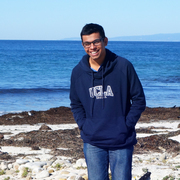 The biggest challenge was obtaining a data source to train the machine learning algorithms and track transactions. 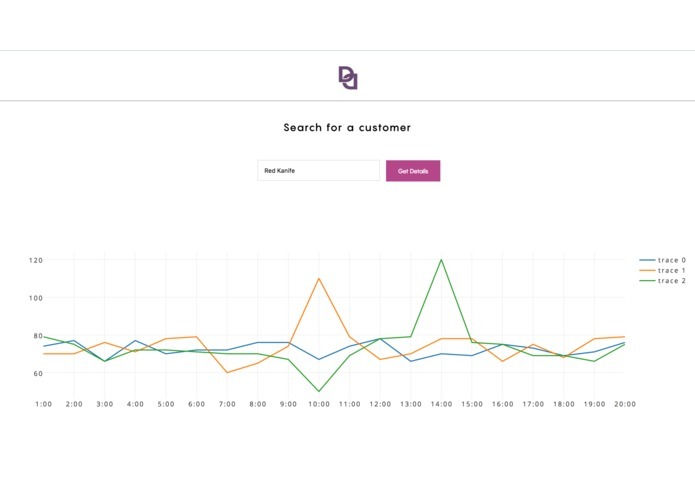 We had to build several scripts to create a pretty big data-source that consists of diverse people with different health, location and financial stats. We started by empathizing with people addicted to different substances and made a user story. 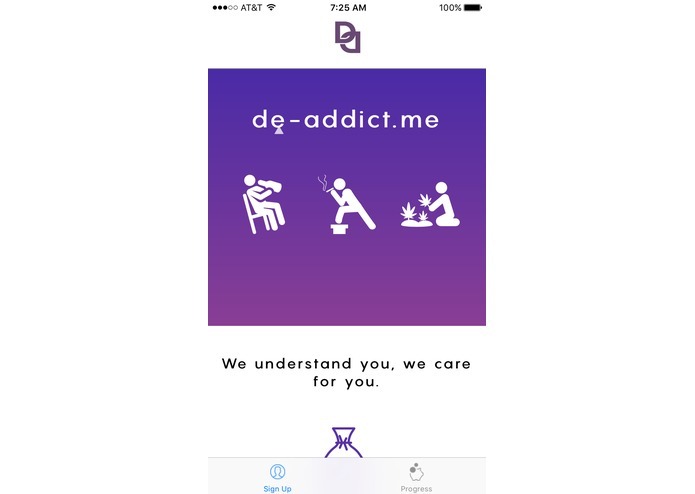 The UX of our web and iOS application is aimed at engaging an addicted person. 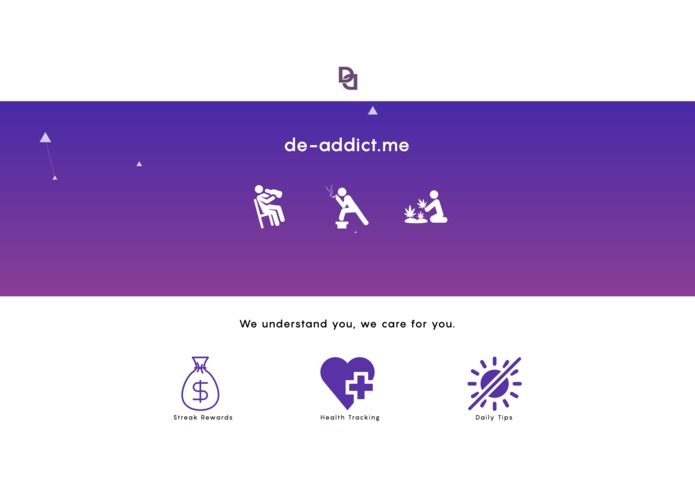 This good experience that aims to de-addict a person is what we're proud of. Use geolocation and more machine learning to accurately identify opioid sources. Make the application more engaging so that the gamification actually transforms people.